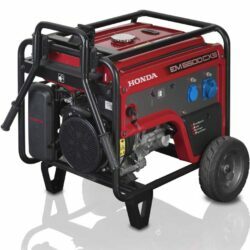 The portable Honda EU10i petrol generator is a small and portable machine making it perfect for small-scale jobs and leisure use. EU10i technology reduces the overall weight and size by 25% to 50% compared to similarly classed conventional models. You can take it anywhere! 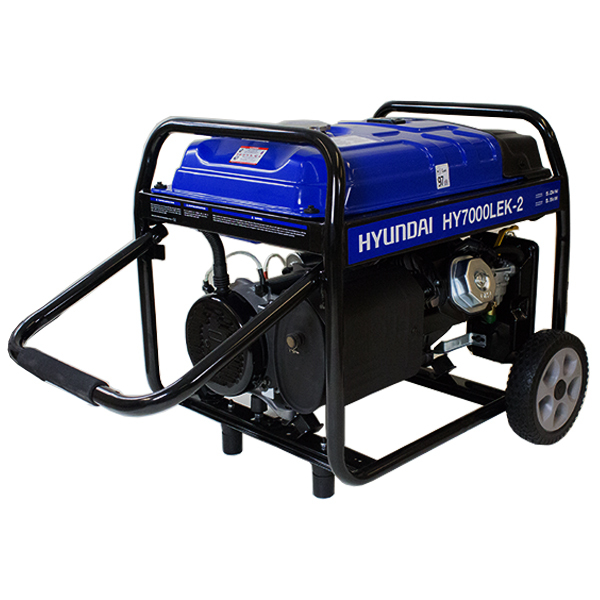 Looking for a generator that you can take on light camping trips or use to power a day of fun? 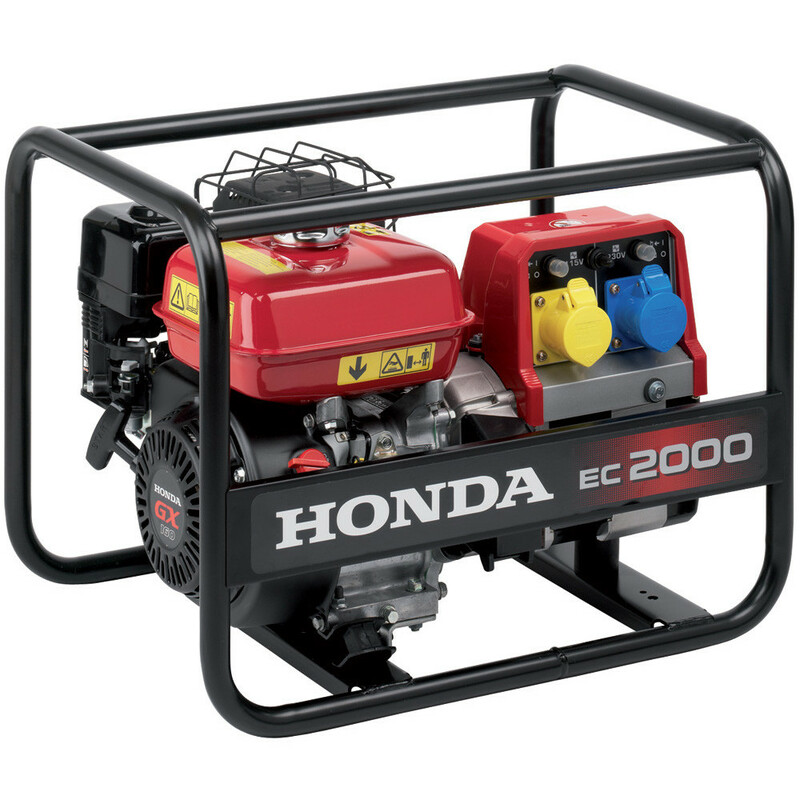 If so, the Honda EU10i is a splendid generator for small-scale jobs and leisure use. Weighing only 13 kg, this portable generator can be moved around without hassle and operates at a soft 52 dB(a) volume so that you won’t disturb your camping neighbours or other people in the area. 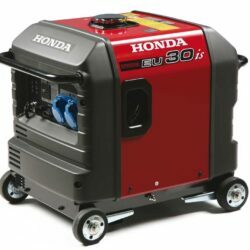 The GXH50 engine is a single cylinder 4-stroke OHV air-cooled engine that is as reliable as all other Honda products and produces 1000 watts of power for up to eight hours on a single tank of fuel. If you want a lightweight and portable generator to use for leisure, you can’t go wrong with the EU10i. 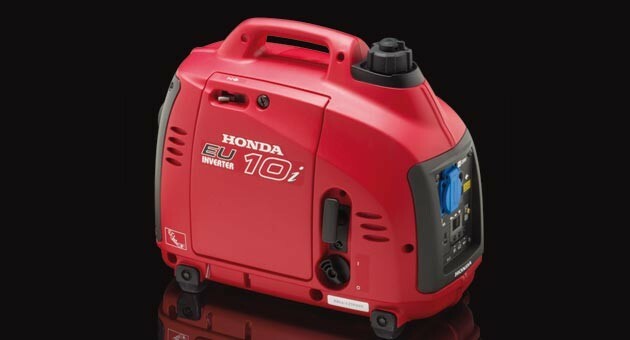 The portable Honda EU10i petrol generator is a small and portable machine making it perfect for small-scale jobs and leisure use.